Hello, readers! 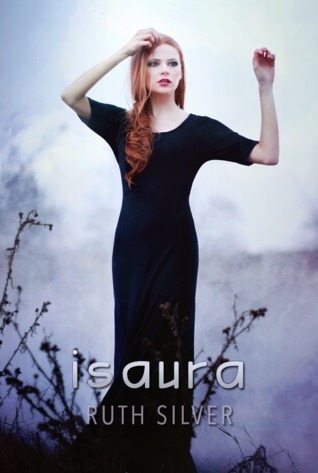 I've got the third and final book in a series for you to check out today, Isaura (Aberrant #3) by Ruth Silver! 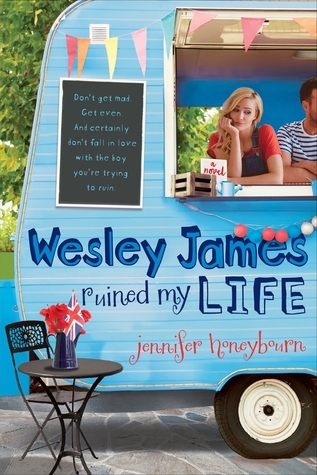 I have a guest post, excerpt, and giveaway, plus all the info on the book and author, so enjoy! Here's Ruth sharing Fads/Things That Could Damage Society in the Future! Cell phones. We all use them. Phone booths have disappeared. We’ve come to depend on our cell phones. Some people don’t even have a landline anymore in their home. We carry our smart phone everywhere we go. It doesn’t seem so bad, but what if the satellites and all communications through the network went down? What if the outage extended over the country or the world? Even worse, what if all electrical devices failed to work (ie- the show Revolution) How would you communicate? The internet. We rely so heavily on the network of data, that often we fail to communicate with people in the flesh. What happens when in schools teachers use a computer to learn instead of a book? How about when students take online classes instead of in a class setting. It’s easier because it’s convenient, but is it the same in terms of experience? Are we not robbing ourselves of human interaction? “I don't know. Not much was left. There could have been a cellar or basement abandoned that didn't get struck. That's how I survived,” Rane admitted. It at least gave me hope. As we drove north, the rain stopped and the clouds parted. Cresting a hill, I slammed the brakes as we jolted to an abrupt halt. “What the hell?” Gavin's voice echoed as the seatbelt restrained him and his arm shot up on the dashboard to steady himself. A few feet away, I saw outlaws with weapons pointed in our direction. “Hurry up!” His voice threatened in my ear as I slammed on the gas, but our car wasn't going anywhere: the tires had blown from spikes in the road. Locking the doors hadn't helped. They busted the car window and flipped the lock, opening the door, dragging all three of us out.